Penn State Naval ROTC students also have opportunities for professional development as part of the military curriculum. Along with classes, students attend a Battalion-wide training session called Leadership Lab every week. Each summer, scholarship midshipmen undergo training, called “Cruise,” at locations and with units throughout the Fleet. 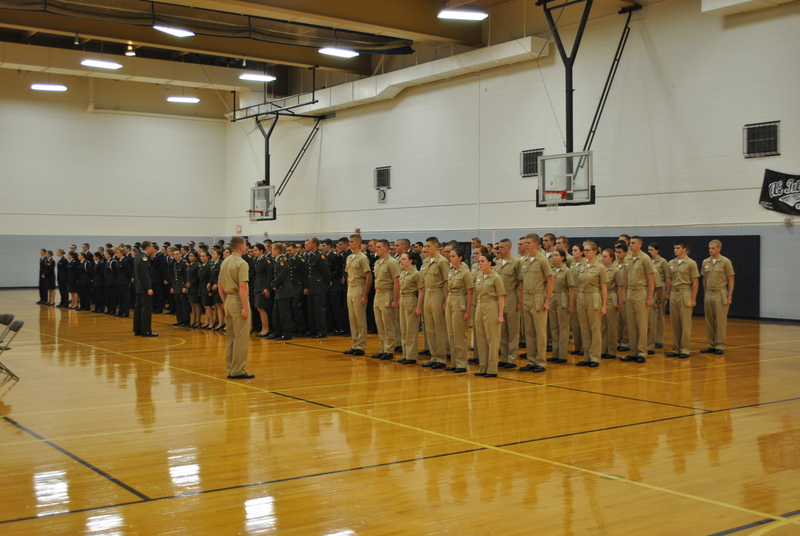 Leadership Lab is one of the keystones of the NROTC curriculum. Summer Cruise is an integral part of midshipmen training. Physical fitness is a valuable lifelong practice embraced by all branches of the military.